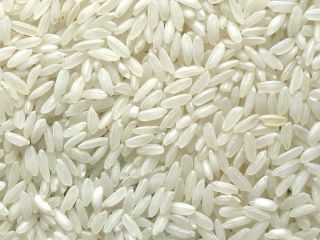 Researchers working at the University of Tokyo's Institute of Medical Science are working with experts in the fields of drugs, agrobiology and genetics to change the make-up of rice to include cholera proteins. When the rice is fed to laboratory mice, it causes them to develop antibodies to cholera in the same way a standard vaccination would work. The implications - if the team can increase the load to a level suitable for humans - are that important drugs could be delivered easily in rice that can be cooked and eaten, instead of having to be transported carefully and distributed like traditional medicines. Other diseases are also being tackled, as are other foodstuffs. So far, these include influenza vaccines in rice and anti-cancer interferon drugs carried by strawberries.